Rayman 3.5 is a fangame I am currently working on. Last edited by Lord Asdi on Mon Jun 18, 2018 12:35 pm, edited 4 times in total. This is looking good already, and again welcome! Wow, that looks great for even just a demo! Today I released the second update of Rayman 3.5. Last edited by Lord Asdi on Sun Jun 17, 2018 3:45 pm, edited 1 time in total. What the story of the game because i see that the gameplay want to be similar to Rayman 3 ? 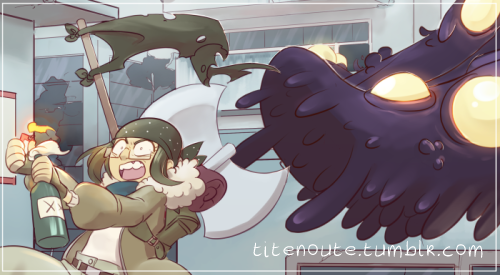 Yes, I got really inspired by Rayman 3, but I don't know what the story will be yet. The animations need work on, as I'm sure you are aware of that. Other than that, looking good! Keep it up! Pretty neat looking project! However like Ray502 said, the animations are a bit on the rough side at the moment, so I would highly recommend getting that sorted soon. The animations were just placeholders for now so I could get the code done. I will probably redo them for the next update. "Hi, Folks. You wanna know what's going on?" 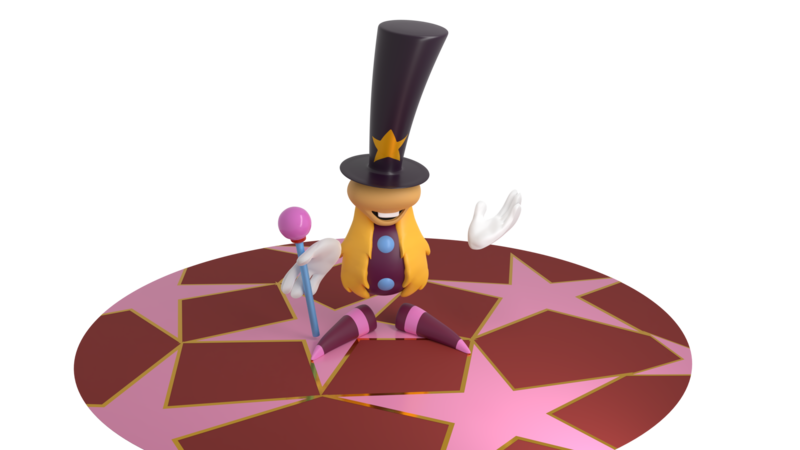 I made a 3D model of the magician from the original Rayman. He will probably make an appearance in the intro of my game. Last edited by Lord Asdi on Tue Jun 05, 2018 2:49 pm, edited 1 time in total. Lord Asdi wrote: "Hi, Folks. You wanna know what's going on?" I don’t see the image, can you repost it ? Lord Asdi wrote: Is it working now? Yes, the model look great also. That model for the magician looks great! Wow, you got dem 3D modeling skillz. I just think it needs more "texture", it looks a bit flat for the Rayman 3 art style. I'm back with another update. I added Strafing and Ledge grabbing, a settings menu and mouse support for the camera (finally). I really like how you're recreating the game's mechanics in a modern engine. Even if you don't come up with a story, in itself this is a very nice project! I also like the Magician model. One question: about when will you be working on making levels?